With flexible rental, lease, and purchase options, we can customize a uniform program that fits the unique needs of your business. 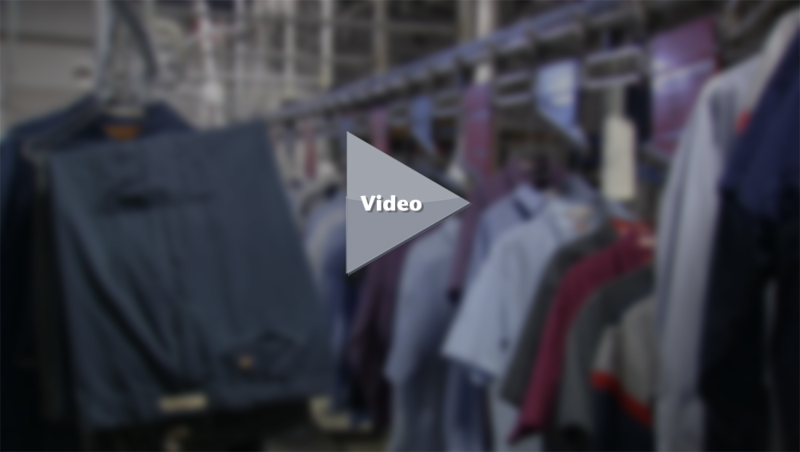 From full-scope uniform management including laundering, to cost-saving lease options that include repair and replacement, ACE UNIFORM can deliver. Whether you’re looking to present a fresh, clean look to your customers, or simply need safe, clean facilities for your operations, OASIS by ACE can provide complete replacement services for your floor mats, shop towels, dust control items, fender covers, restroom items and more. Police, fire, security, first responder, and construction personnel rely on the quality of their safety and security apparel in critical work environments. Agencies and organizations all over the Mid-Atlantic turn to ACE UNIFORM for everything from flame resistant to HI-VIS apparel. Ace Uniform Services, Inc. has been providing quality uniforms, apparel, and facility services to satisfied customers in the Mid-Atlantic region for over 40 years. Our personalized service and commitment to total customer satisfaction make us a partner you can rely on. Let us serve you with a Rental, Lease, or Direct Purchase program tailored to your company’s specific needs and budget. Why Start A Rental Program?